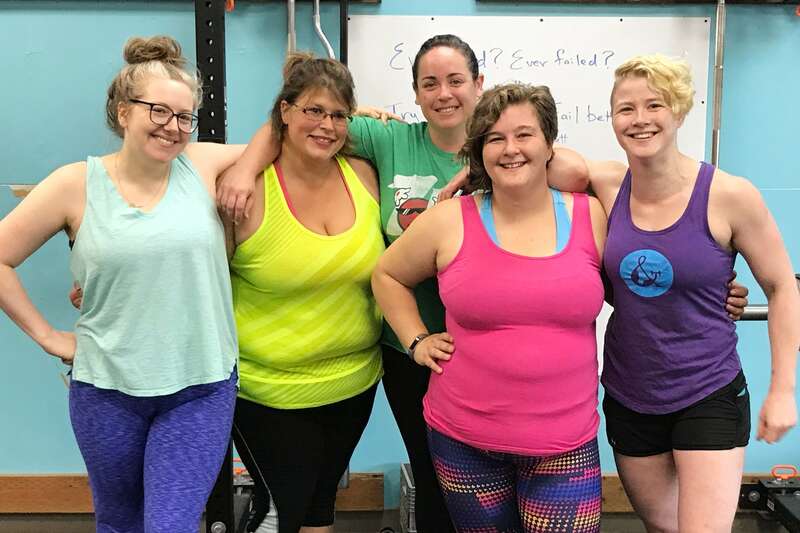 Try a Free Bootcamp Class and find out why we're Portland's premiere body-positive gym! In our beginner-friendly bootcamps we’ll help you get stronger, leaner, and more confident in yourself—100% shame-free! Located in SE Portland at 16th & Brooklyn.